Plus recent promotions, appointments, news, and passings of 13 alumni. Tommy M. Shi has joined Day Pitney as the new Director of Diversity and Inclusion. As a member of the senior management team, he will lead the development and implementation of the firm’s strategic diversity and inclusion plan by serving as a thought leader, ambassador, and advocate. 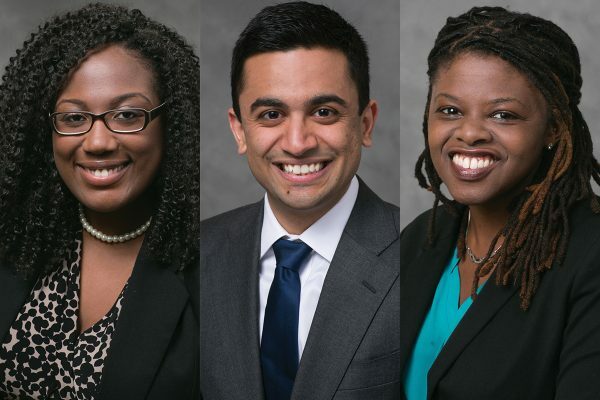 Shi was most recently the Head of Procurement for Mercedes-Benz Manhattan and previously served for over 10 years as the Diversity and Inclusion Officer for Mercedes-Benz USA (MBUSA), where he was in charge of MBUSA’s diversity and inclusion strategy. He first served as a counsel in the legal department at MBUSA on a wide range of matters. Prior, he spent several years as an attorney at one of the largest law firms in New Jersey. Since 2011, Shi has served as the President of the Board of Directors of the Asian American Legal Defense and Education Fund and is a member of the Leadership Advisory Council of the National Asian Pacific American Bar Association. 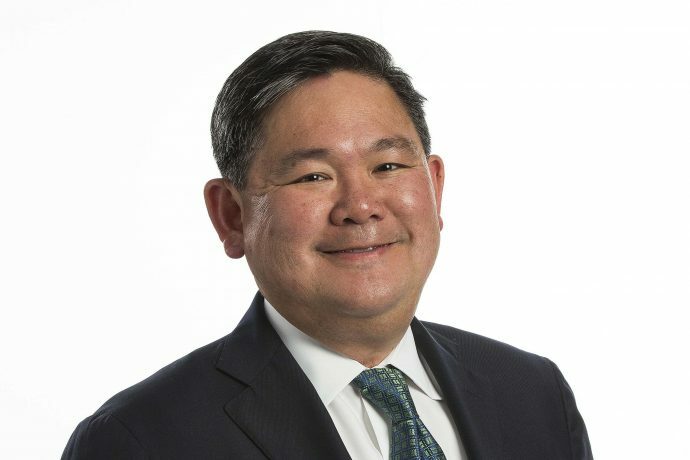 He is the recipient of the Corporate Leadership Award from the Asian Pacific American Lawyers Association of New Jersey and an Award of Excellence from the Thurgood Marshall College Fund. 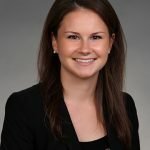 The New England Center and Home for Veterans (NECHV), an organization dedicated to equipping veterans who are facing or at-risk of homelessness with the tools for economic self-sufficiency and to providing them a path to achieve dignified independent living, has appointed Robinson+Cole lawyer Amanda Eckhoff (above) to its Board of Directors. She is a member of Robinson+Cole’s Finance Group. Eckhoff leads the firm’s Commercial Real Estate Finance Team. 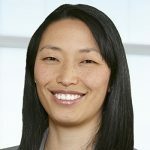 She represents institutional and private lenders, as well as borrowers, in connection with a broad range of real estate financing transactions and related matters. At NECHV, she spearheads a volunteer effort for Robinson+Cole employees to regularly spend an afternoon serving lunch to veterans and coordinates the firm’s participation in the organization’s annual Gift-A-Vet holiday gift-giving program. 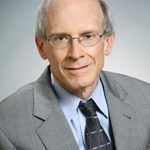 Updike is active in numerous industry organizations and a former member of the Committee on Bankruptcy and Corporate Reorganization of the New York City Bar Association. He also serves as a member of the Yale New Haven Children’s Hospital Council and was co-chair of the Junior Advisory Board for Her Justice, a non-profit organization in New York City that provides free legal services to low-income women and their children. 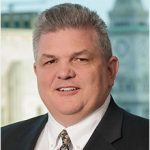 Warren Agin, who practices in Boston, has joined legal AI strategy firm LexPredict, LLC, as a senior consultant and Director of Professional Development. 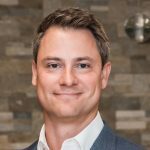 He will lead LexPredict’s professional development efforts to help their clients adapt to the changing legal landscape, in addition to lending his legal practice experience to their consulting services. Agin continues as of counsel to Swiggart & Agin, which he co-founded in 2000, and also teaches legal analytics at BC Law School as an adjunct professor. At the Law via Internet conference in October in Florence, Italy, he will be presenting his paper, Using Machine Learning to Predict Success or Failure in Chapter 13 Bankruptcy Cases. The full paper is scheduled for publication in Norton Annual Survey of Bankruptcy Law in August. 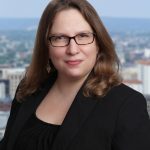 Victoria Steinberg is a partner at Todd & Weld LLP in Boston, where she concentrates her practice on civil litigation, including complex business disputes and representing employers and employees in a wide range of matters, as well as government investigations. Prior to joining Todd & Weld, she was a partner at Collora LLP in Boston. 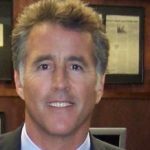 Christopher Lawford, an actor, author, and member of Kennedy clan, died of a heart attack Sept. 4 at the age of 63. The son of Rat Pack star Peter Lawford and Patricia Kennedy Lawford, he worked in television and film for more than twenty years, appearing in soap operas and the sitcom Frasier. But it was his battle with addiction and his subsequent writing about sobriety and his advocacy of recovery that brought him both a devoted audience and a sense of meaningful accomplishment. 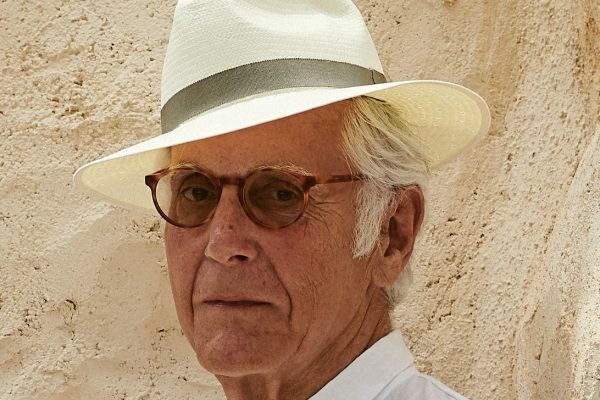 He authored several books, including What Addicts Know and Symptoms of Withdrawal: A Memoir of Snapshots and Redemption. He also worked with the United Nations Office on Drugs and Crime, the White House Office on Drug Control Policy, the World Health Organization, and the Canadian Center on Substance Abuse. At the time of death, he was in Vancouver working to open a recovery center. Read more in the Boston Globe. 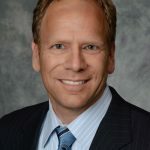 Frank Lowenstein, an international policy expert and former high-ranking State Department official, recently became an executive director in APCO’s Washington office and head of the firm’s Global Solutions Practice. Prior to joining APCO, Lowenstein served as special envoy for Israeli-Palestinian Negotiations for the US Department of State, where he was responsible for overseeing the Middle East peace process, including policy formation, strategic messaging, direct engagement with the Israelis and Palestinians, and outreach to key stakeholders in the international community. During his time with the department, Lowenstein also served as a senior advisor to Secretary of State John Kerry. Lowenstein previously served as a principal in a leading Washington lobbying firm and as staff director and chief counsel for the Senate Foreign Relations Committee (SFRC), before joining the State Department in 2013. During Secretary Kerry’s time in the Senate, Lowenstein was his senior foreign policy advisor and directed the SFRC Subcommittee on Near East and South and Central Asian Affairs, a role which saw him travel extensively with then-Senator Kerry throughout the Middle East. From 2003 to 2004, Mr. Lowenstein was the director of national security policy for the Kerry-Edwards presidential campaign. Prior to joining the campaign, he practiced law for six years in Boston. 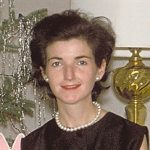 Marie Malaro, of Maryland, who passed away in July, was Legal Counsel for the Smithsonian Institution for many years before becoming Director of the Graduate Program in Museum Studies at George Washington University. She wrote many books and articles and was a longtime participant in the American Law Institute/American Bar Association’s annual seminar, “Legal Problems of Museum Administration.” Her books include Museum Governance Mission, Ethics, Policy and A Legal Primer on Managing Museum Collections. 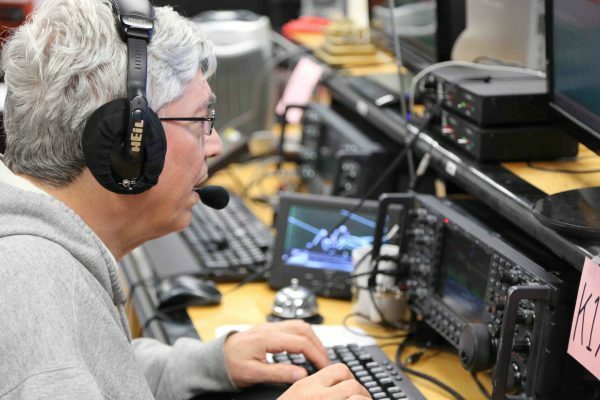 Bruce Wickersham, who died at the age of 54 in August, was a first-rate student at BC Law, winning the McGrath Kane Award and an Outstanding Graduate Student Award. He went on to a career as partner at DLA Piper in Boston, where he represented institutional investors, real estate private equity funds and their sponsors, and real estate investment advisors in real estate transactions, with a particular focus on joint venture transactions. He was recognized as a Massachusetts Rising Star by Super Lawyers Magazine. DLA’s managing partner said when announcing Wickersham’s passing: “While he will be remembered as an incredibly talented real estate lawyer, we will most miss is quick wit, sense of humor, and friendship.” Wickersham was part of the original band of lawyers and staff from Hill and Barlow who opened the Boston office of Piper Rudnick in 2003. He was also a leader in DLA Piper’s efforts on behalf of Heading Home, a nonprofit group that provides housing to homeless families. 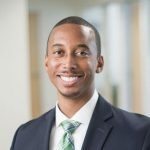 Andrew Collins joined Uber in September as Regulatory Counsel, responsible for advising the company on state and local ride-sharing laws and regulations governing its operations throughout the Southeastern US, according to the newsletter The Beat DC. 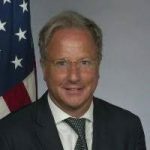 He joins Uber from theGroup DC, a strategy lobbying and consulting firm where he served as regulatory and public policy counsel, chief compliance officer, and legal advisor. While at BC Law, Collins was a legal compliance intern at Northern Trust during the London study abroad program and earlier interned at the Lawyers’ Committee for Civil Rights of Boston. He is treasurer of Washington Bar Association and its Educational Foundation. John Foskett and Caroline Thibeault have contributed to a new chapter to the 2018 edition of the MCLE Treatise “School Law in Massachusetts.” The chapter, “Student Records,” discusses several matters relating to student records under the parallel federal and Massachusetts laws. The treatise is edited by Rhoda Schneider, general counsel at the Massachusetts Department of Elementary and Secondary Education, and is considered the authoritative source in its subject area. Foskett and Thibeault are attorneys at the law firm Valerio Dominello & Hillman, in Westwood, which was formed this past April. During his tenure at Mack-Cali, Rudin helped transition the publicly traded REIT’s portfolio from troubled suburban offices to a dynamic mix of office and multi-family properties situated along the New Jersey waterfront and in transit-rich locations. From 2011 through 2014, he served as CEO and President of US Commercial Operations at Brookfield Office Properties, where he developed and implemented a strategic plan and branding effort for the 50 million square-foot portfolio that resulted in its exceeding or meeting goals in every year of his tenure. He also oversaw the effort to re-brand and re-lease Brookfield Place in Lower Manhattan.